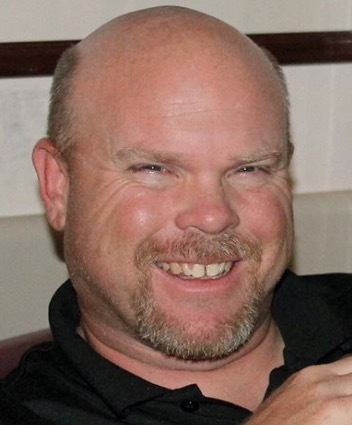 A former teacher and football coach in the Anderson County school system was killed Monday morning in a traffic accident in Barbourville, Kentucky.45-year-old Brian Justice, a former teacher, and coach at Clinton Middle School was killed in the crash, which occurred early Monday morning. At the time of the crash, Justice was teaching at the Knox County (Kentucky) Learning Academy and serving as the special team’s coordinator and assistant offensive and defensive line coach at Lynn Camp High School. Kentucky State Police say that the accident happened on US Highway 25E at the intersection with Old 25 in Barbourville when a tractor-trailer driven by a 35-year-old Bowling Green woman struck the vehicle Justice was driving. Justice died at the scene while the truck driver, Lerissa Hall, was not injured. Troopers say that while the investigation is ongoing, drugs and alcohol are not believed to have been factors in Monday’s accident.